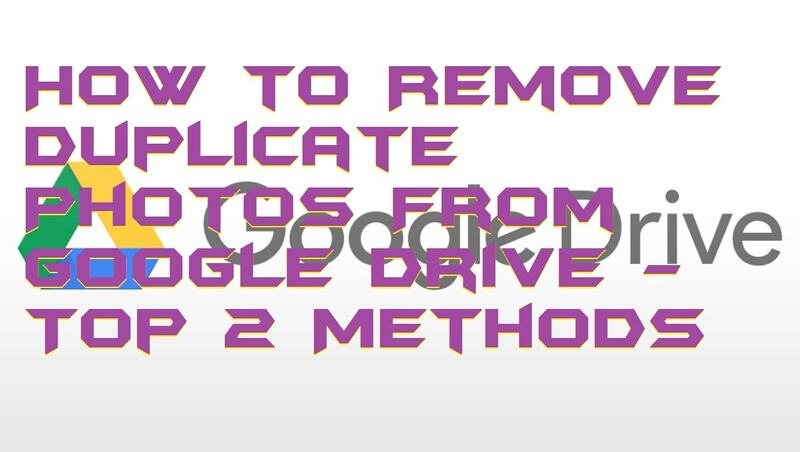 Hello friends, Today I will tell you method on how to remove duplicate photos from Google drive. Users can find and delete all duplicate images from Google drive. 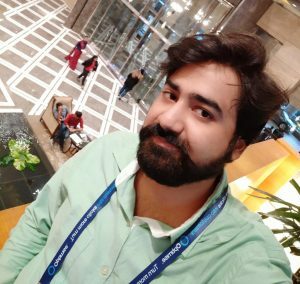 I have shared an inbuilt method to remove duplicate/same images from Google drive. Google Drive is a free service which is offered by Google Inc to store data online whether it is a photo, video, etc. No doubt that any other service can compete with Google Drive because the storage offered is 15GB and it also very fast. Some more qualities of Google Drive is it is very compatible you can use it in your smartphone and PC as well. Also, you can surf your Google Drive account on the web too. However, it happens with us that we store the data that is similar to another one which means the duplicate file. So, what should we do to remove duplicate photos from Google Drive? This is the big question that how to remove duplicate photos from Google Drive which every user asks. Well, for the solution you have to go through the article. Duplicacy is the major issue which a human can not solve easily and manually. Though, we use computer techniques to do so. If we talk about removing duplicate photos from Google Drive then, you should know that it can be done easily. Google Drive can be performed by the user in case he or she had a problem. Removing duplicate photos from Google Drive can be performed in some specific ways such as manually or by software. As I told earlier, Google Drive will let you remove duplicate files from your Google Drive account very easily. There are two methods to delete duplicate photos from Google Drive. One is the manual method by which you have to search the file one by one and delete it yourself. Second is by software which will help you to find and delete the duplicate photos from Google Drive so that you can delete it at once. The brief of both the methods is given here. Some of the thing you have to take care, and that is you must log in to the same Google account, log in through the PC, use the same folder from the photos have to be deleted, maybe more. So, now I would like to start the method one by one and hope you will be able to learn that how to remove duplicate photos from Google Drive in the best manner. To know that how to remove duplicate photos from Google Drive manually this is section is for you guys. Well, to Remove Duplicate Photos From Google Drive manually you have to log in to the exact Google account from which you want to delete duplicate photos. Then, you have to open Google Drive on your computer. After that, you have to look for every file to determine that its have a duplicate of itself or not. In the end, you have to delete that file one by one. This is the best method to Remove Duplicate Photos From Google Drive using the software. Why? Because there is no need to do hard work in looking for the duplicate photos on your Google Account. And then delete them one by one yourself. Here all the work is of the software. Just run the software and sit back. However, the step by step guide is given in this section which is simple and straightforward. So, you will face no difficulty in performing the action. Are you ready to rock? Let’s get started. Get the Google Drive software on your PC/Laptop. 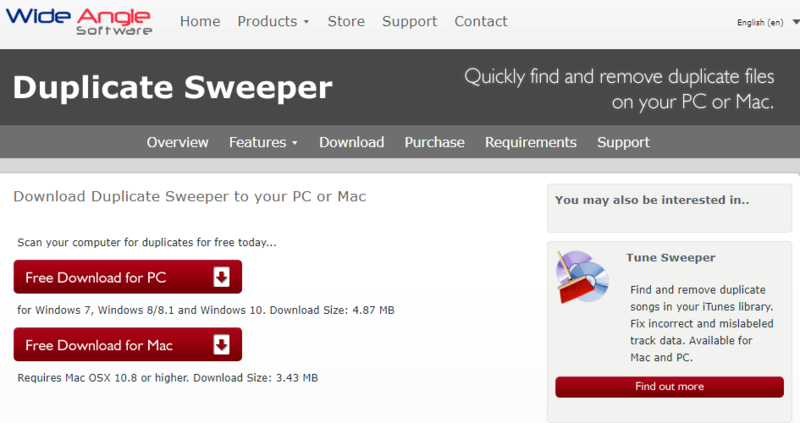 Now, get the Duplicate Sweeper on your PC/Laptop. Then, open Duplicate Sweeper on your computer. Click on Add Folder option. Then, click on the Google Drive folder. Now, click Start Duplicate Search button. Select the files which you want to delete from the results. Click on Recycle Selected Duplicates button to delete the photos. In this article, I have shared two different ways to know that how to remove duplicate photos from Google Drive. These are plenty of methods which are easy for you to follow and to do as well. Well, there are more ways to learn how to remove duplicate photos from Google Drive and to do it. But, these are the methods. Why? Because these methods are very sensitive regarding your privacy where other methods do not. These methods will not harm your photos and Google account privacy such as login credentials, but others can do it. Henceforth, you have learned that how to remove duplicate photos from Google Drive. I hope this guide has helped you a lot. Make sure you share this article with your friends as well.